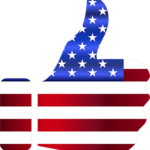 « 2019 State of the Union Watch Party – New Date! The next monthly meeting will be held on Wednesday, February 13, 2019, at 6pm. Check-in begins at 5:45pm. 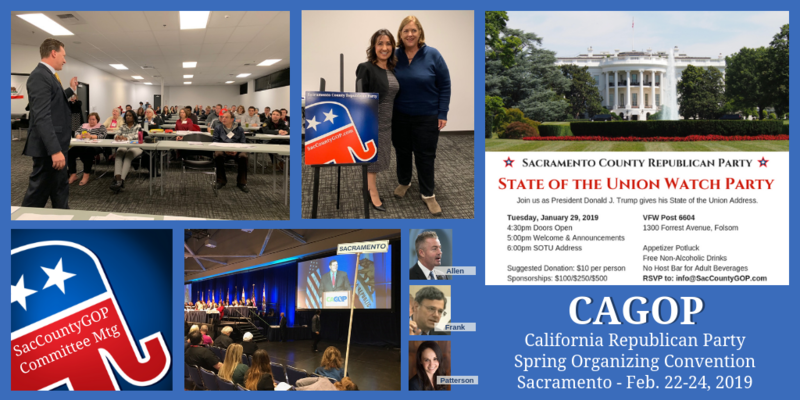 The meeting will include a review of events that will take place at the Feb. 22-24 CAGOP Convention in Sacramento. 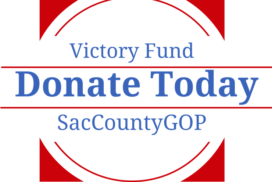 Sacramento is the host committee, and we will have an information table at the Convention where we will sell merchandise and display materials from our SD 1 Special Election Candidates. All candidates for the special election in Senate District 1 have been invited to speak. To date, we have a confirmation that Assemblyman Kevin Kiley will be attending, as well as Rex W. Hime speaking on behalf of his father Rex Hime. 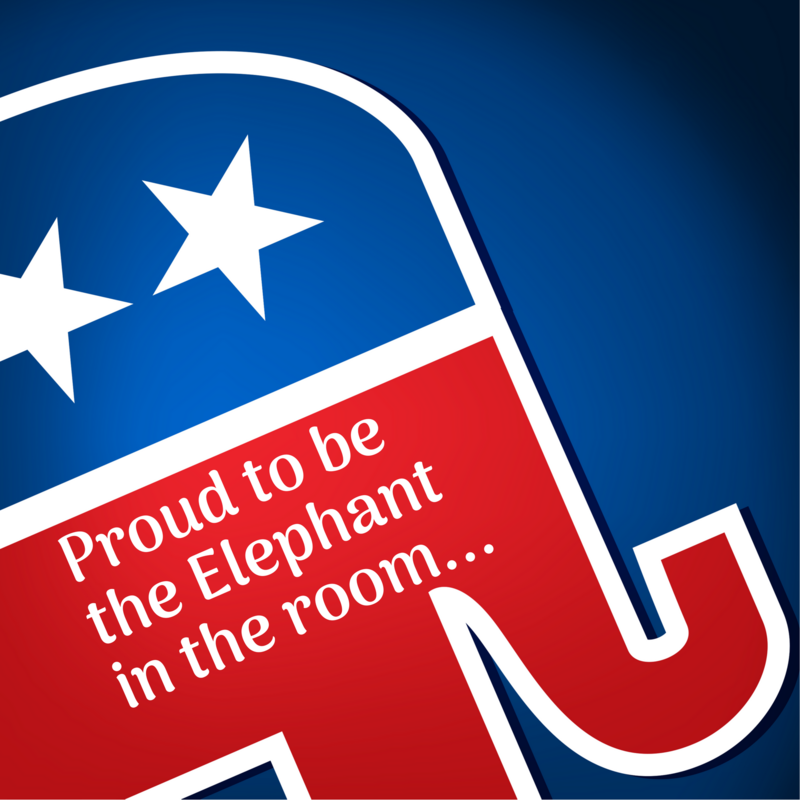 There are two other GOP County Central Committee meetings in the area that evening, and the candidates are trying to make each one. For those who cannot attend in February, an open invitation is there for the March 13 meeting. We will also hear from CAGOP Candidate for Vice Chair Corrin Rankin, and possibly Vice Chair Candidate Charlie Schaupp (he’s on his way back from Korea and military transport is unpredictable.) Peter Kuo is also running for this position, and he had an opportunity to speak at our SOTU event.